Our soft champagne pads are made from 100% recycled materials. They are great general purpose floor polishing pad that will bring a shine to any type of commercial floor with a finish applied to it. They work especially well with high speed machine, like the Hawk 15” high speed burnisher. 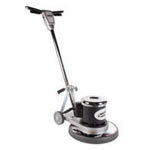 When used with a high speed machine (between 1000 & 3000 RPM), these pads will produce a superior floor shine. Each case contains 5 pads that are 1" thick each, and can be used on both sides. Buy in bulk and save even more off of our normal sale price! 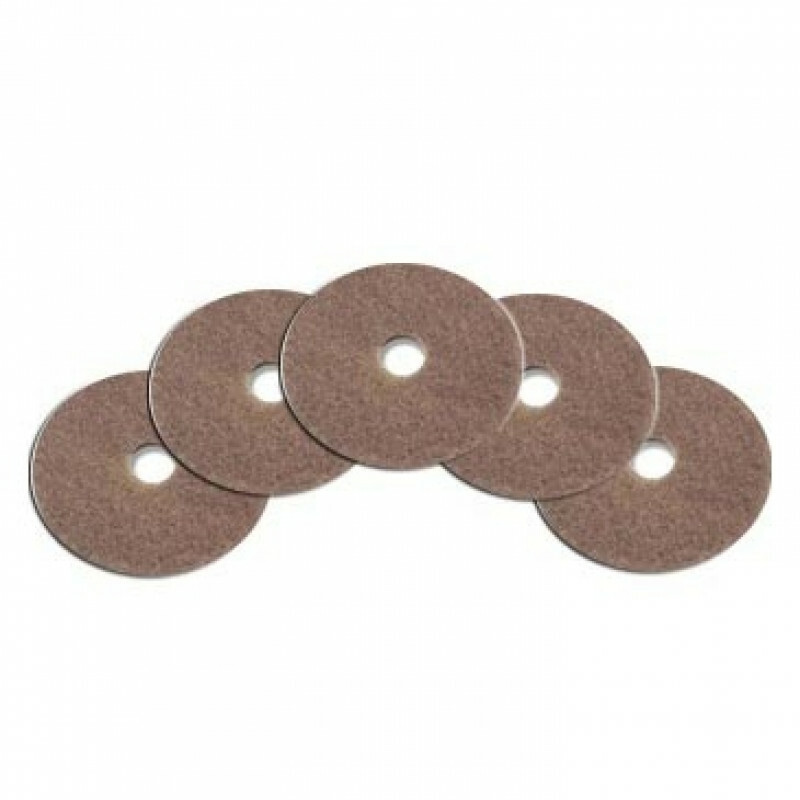 We carry many different options of high speed burnishing pads, if these are not exactly what you're looking for.